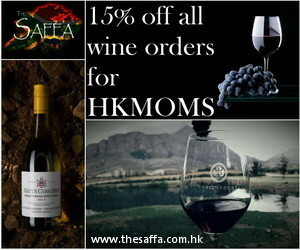 Hong Kong Moms can enjoy 15% off each order of our high end South African wines. Just type HKMOMS into the comments section upon processing your order!! 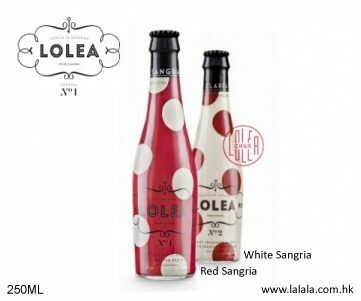 Live, laugh and enjoy exquisite wines with us!! Don’t miss out on this amazing offer! !